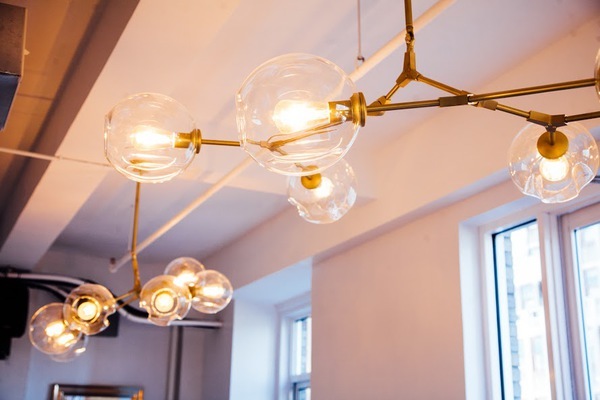 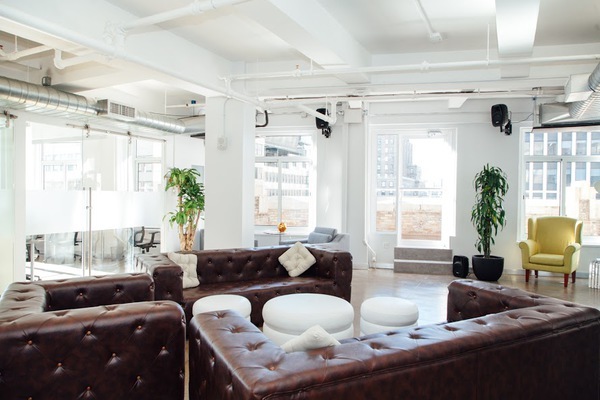 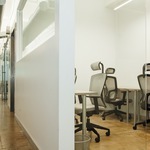 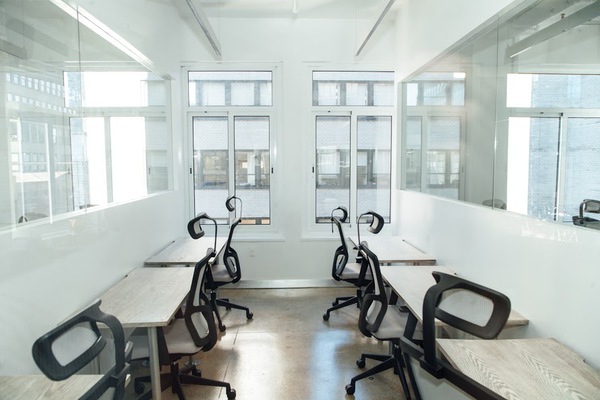 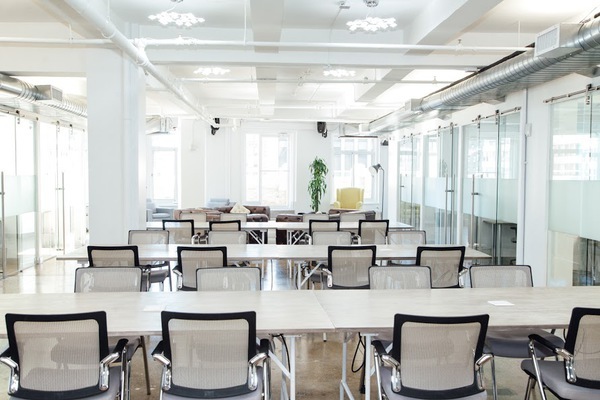 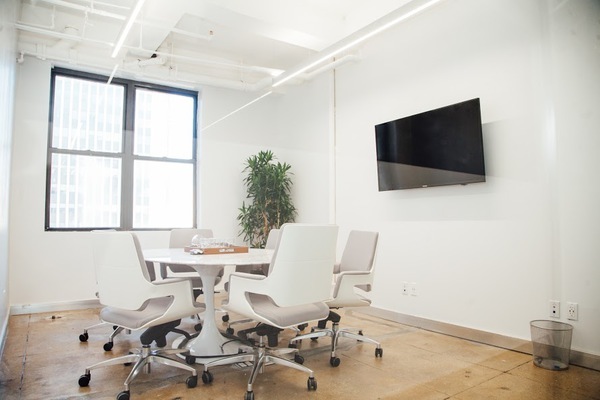 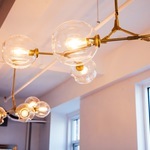 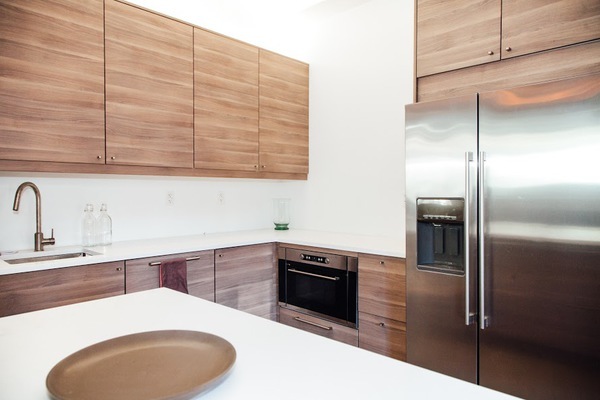 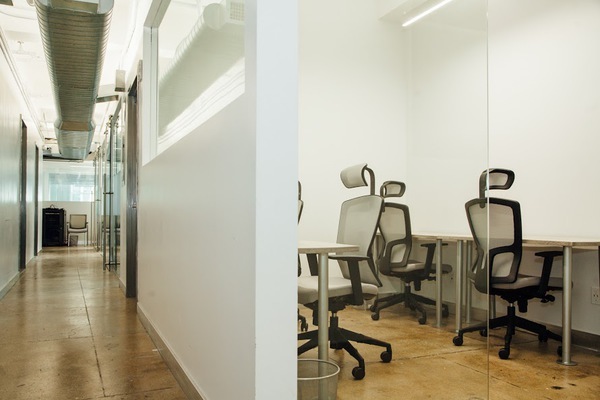 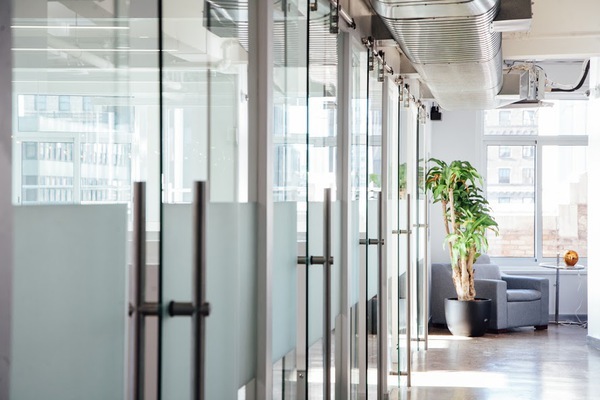 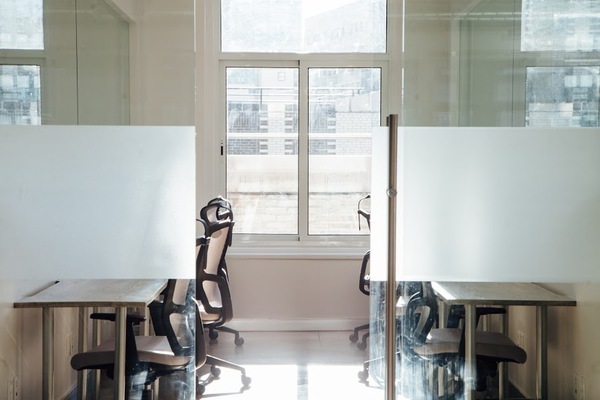 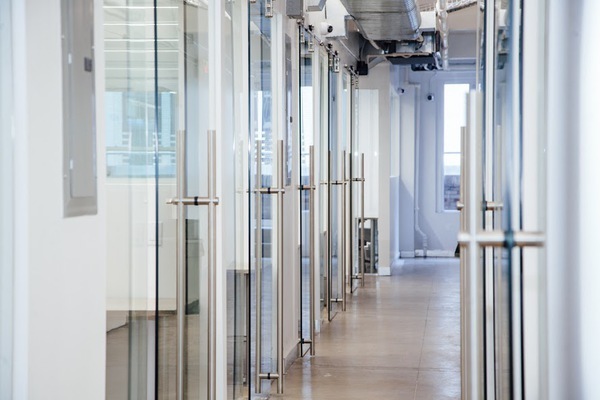 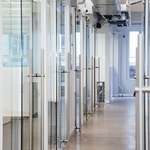 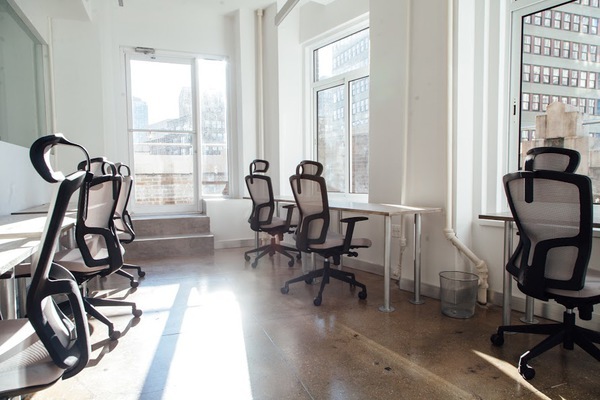 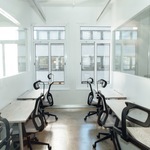 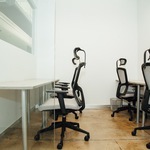 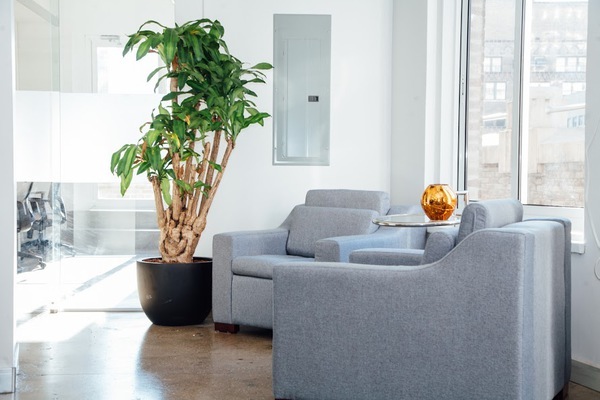 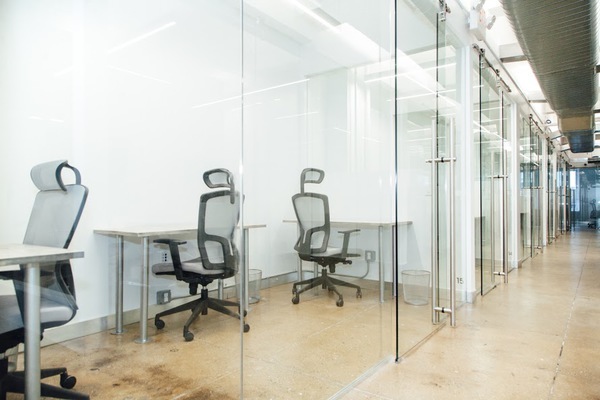 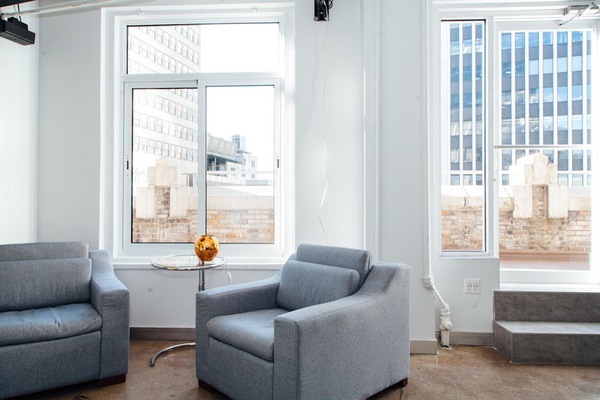 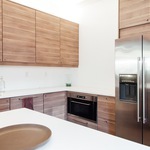 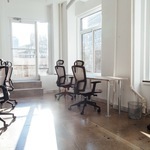 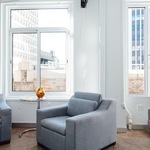 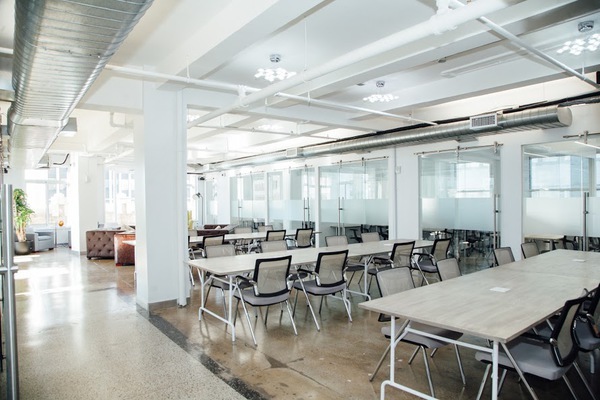 Sun-drenched co-working space, centrally located steps from Times Square and Bryant Park. 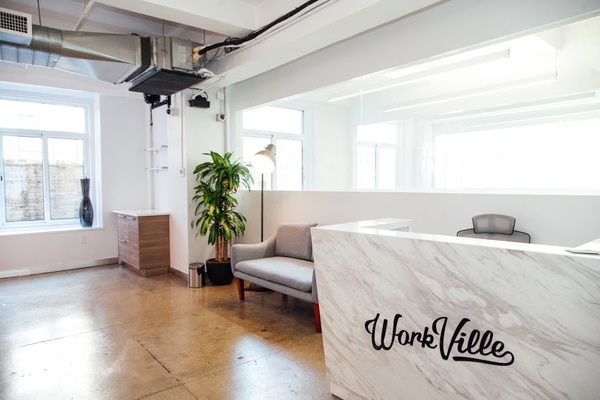 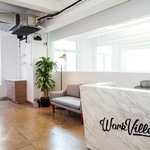 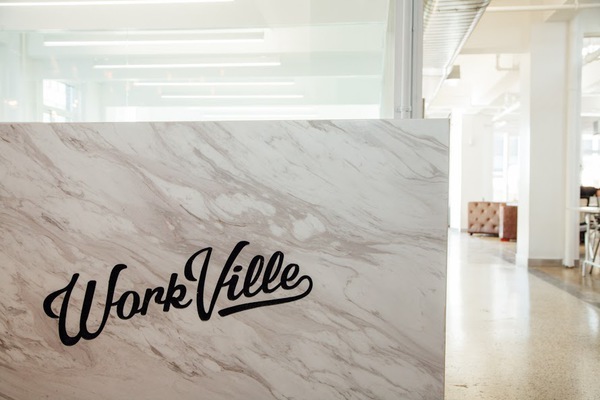 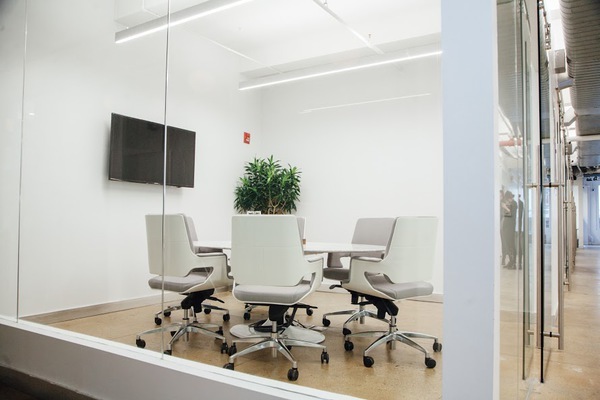 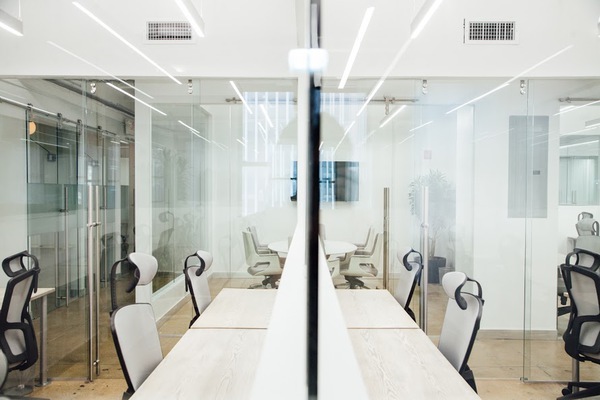 Workville is a sun-drenched co-working space, centrally located steps from Times Square, Bryant Park, and major transportation hubs. 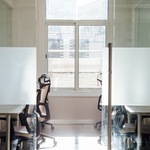 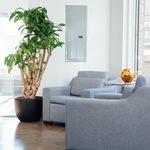 Our inspiring environment creates a friendly and flexible space. 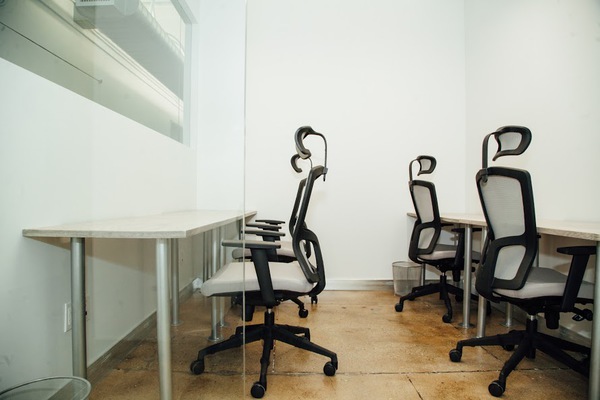 We feature move-in ready offices, shared offices, and open desks. 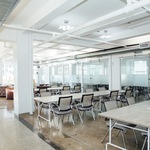 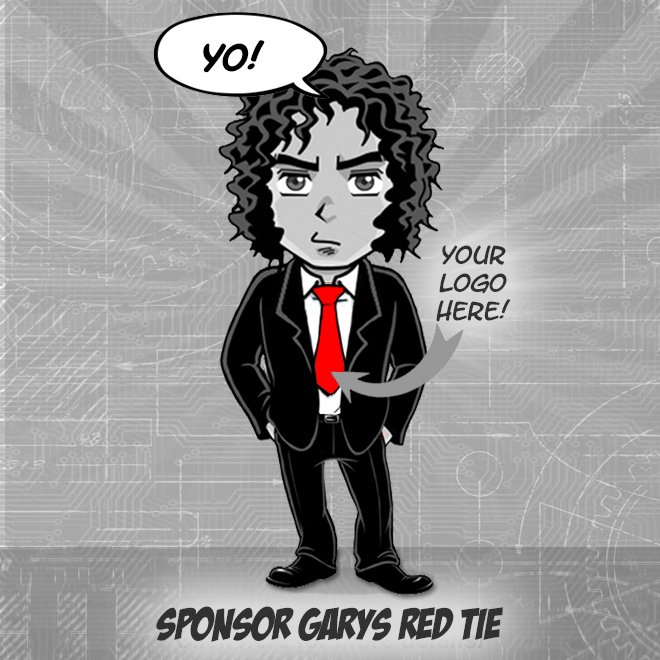 Members also spread out to work, take meetings, or calls from the café, lounge area, and 3 outdoor terraces. 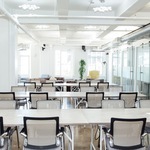 Yes, we really have 3 terraces. 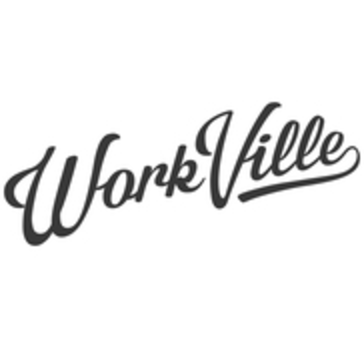 Workville’s community of talented start-ups and high-quality small businesses creates a culture of success. 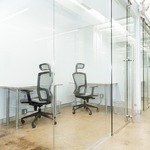 Come visit us; we’re located up high on the 21st floor of luxury office building 1412 Broadway!